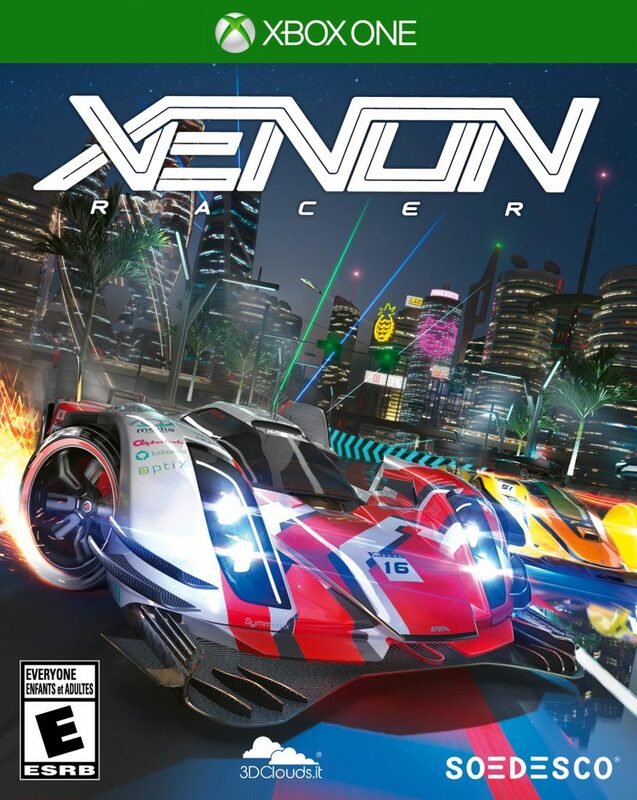 SOEDESCO reveals some new artwork to be featured as Xenon Racer‘s box art! This futuristic racing game takes place in various locations around the world — but in the year 2030 — with two of them previously released including Tokyo, Japan and Dubai. Three more playable tracks was revealed, as well, and players will be taken to Boston, Massachusetts where players can race on and in both directions. 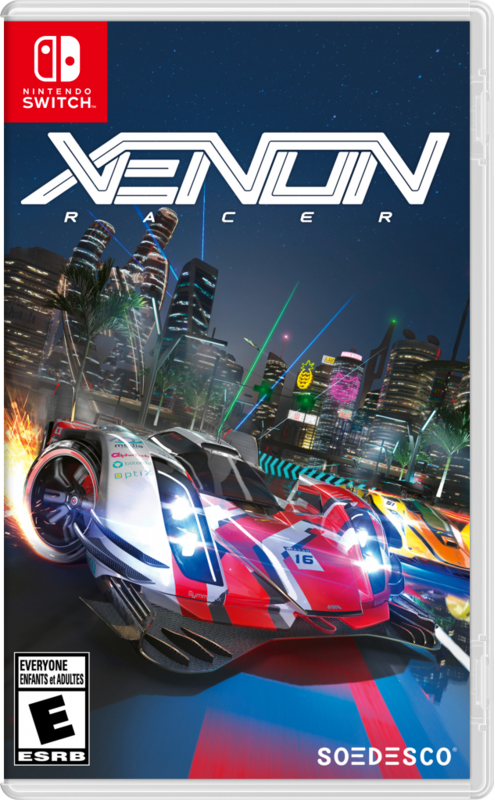 Players can unlock new cars, parts and maps in single-player mode by completing Time Attack, Checkpoint Attack, and Free Mode along with facing off against the AI in Fast Race and Elimination Mode to practice and beat those nasty online players. 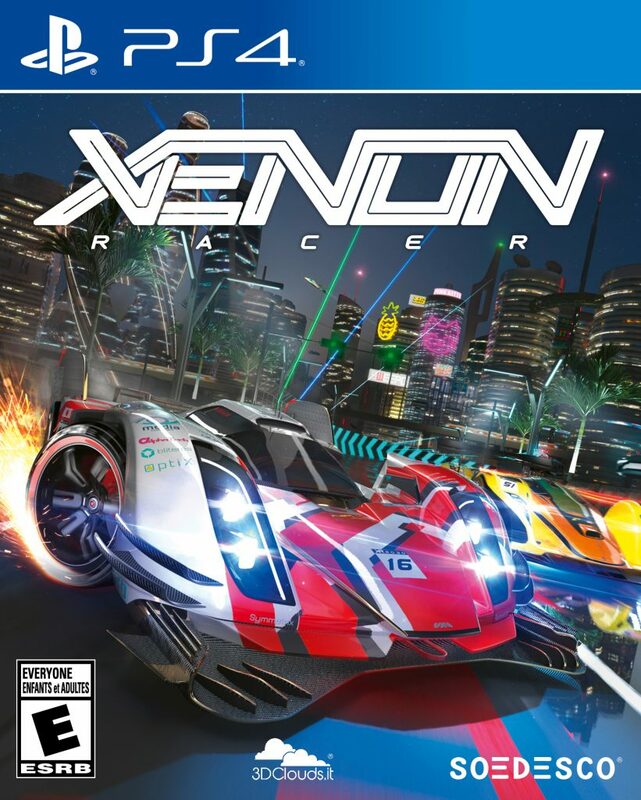 Check out the box art below the trailer in order to see how Xenon Racer is going to look on all platforms. Xenon Racer will be released for the PlayStation 4 sometime in early 2019 with Xbox One, Nintendo Switch, and Steam to follow sometime this year. Previous story Steam Bots Making Big Mistakes? No Surprise!